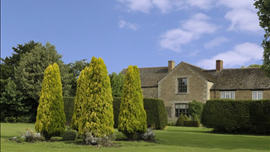 Rutland is the smallest county in England, measuring just 16 miles by 16 miles. 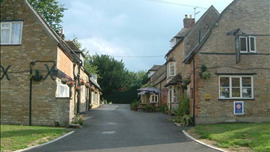 The county has two historic market towns, Oakham and Uppingham and over 50 pretty villages spread across its rolling, rural landscape. 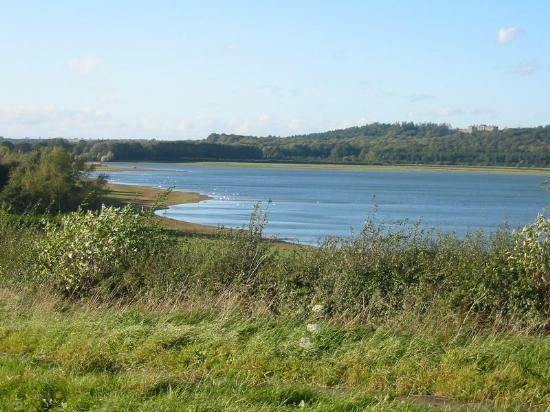 At the centre of the county lies Rutland Water, an attraction for water sports and nature lovers. 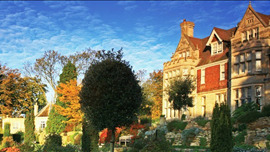 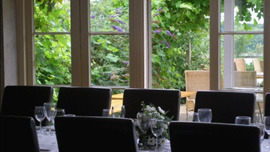 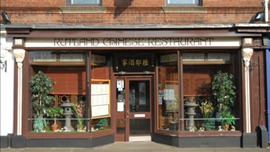 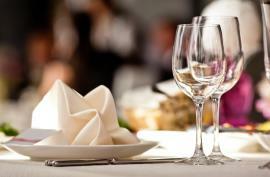 The county hosts some top notch restaurants, some in luxurious hotels and others occupying centuries old village pubs.